2 Bedroom Detached Flat For Sale in St Austell for £550,000. 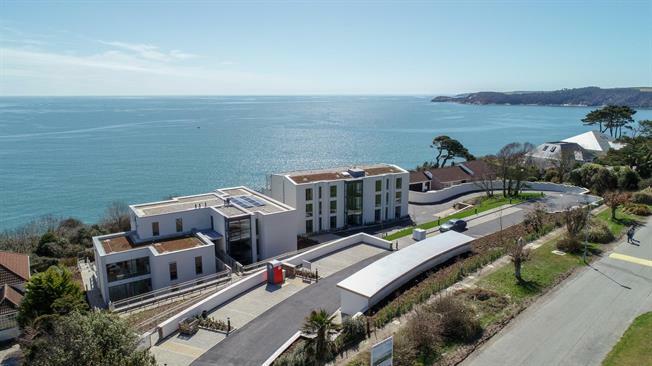 An exceptional, brand new, stylish two bedroom first floor apartment providing the most outstanding sea and coastal views. Finished to an exemplary standard throughout within this award winning development, in one of the most prestigious areas of the Cornish coastline. All apartments include quality flooring throughout, high quality fitted kitchens which include integrated appliances, balcony or terrace and allocated parking. Our two Luxury Show Apartments are now ready to view, please call to book.